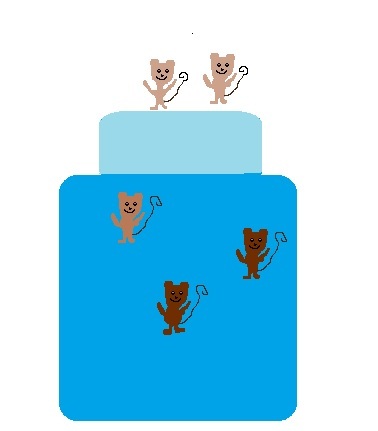 Five little monkeys jumping on the bed, so far none of them have fallen off or bumped their heads. 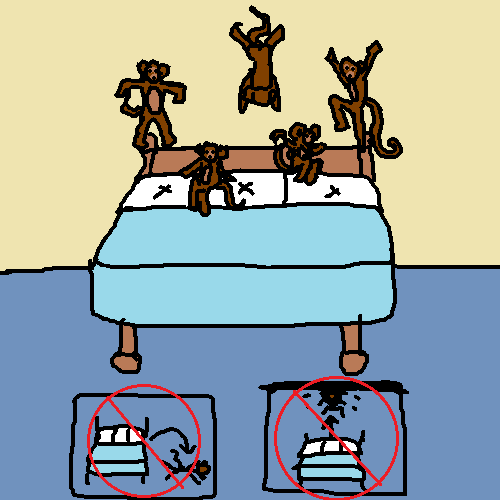 When allowing monkeys to jump on your bead, make sure they don't fall off or slam their head into the ceiling. 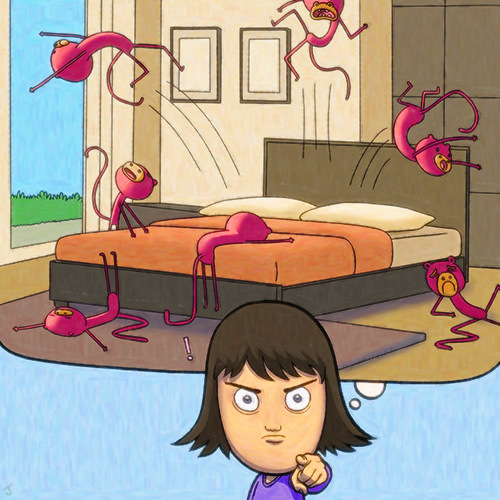 Only you can prevent aliens from jumping on the bed. 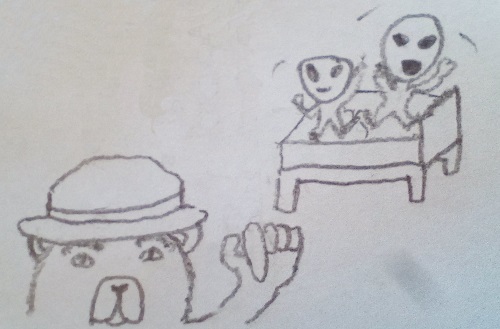 Smokey the bear says "Only you, can prevent... aliens from... jumping on the bed..."